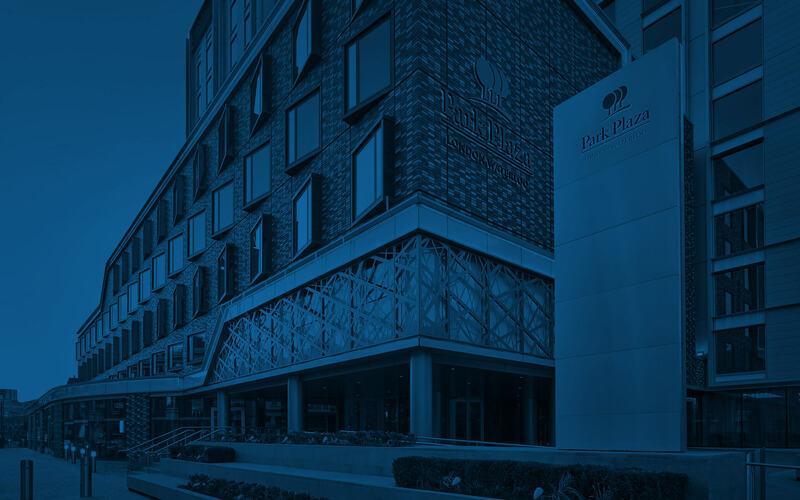 Enjoy an extensive room service menu at Park Plaza London Waterloo. Room service is available 24 hours a day, seven days a week. Breakfast selections are available from 6 to 11 am, and other menu options are available anytime. Download the full hotel in-room dining menu.